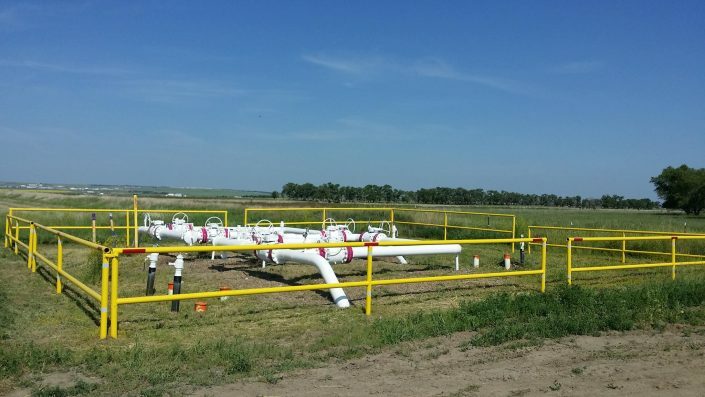 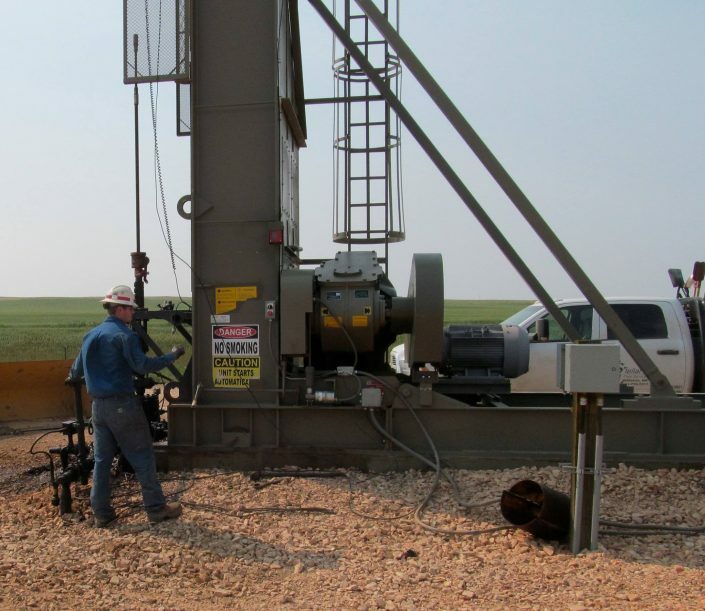 Stellar has vast experience working on oilfield projects for many of the largest energy companies in the country. Stellar employs experienced and talented personnel capable of working in harsh conditions within strict time frames. 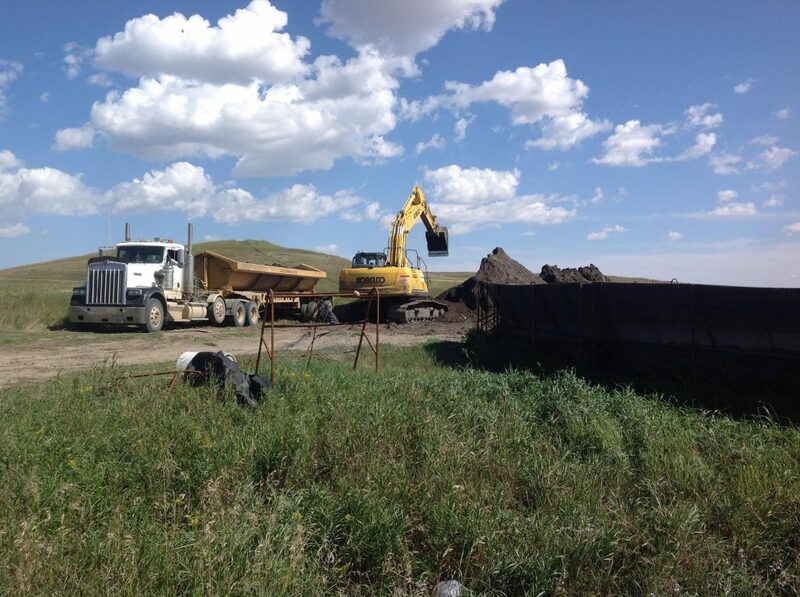 We organize and mobilize crews and equipment so the deadlines are met. 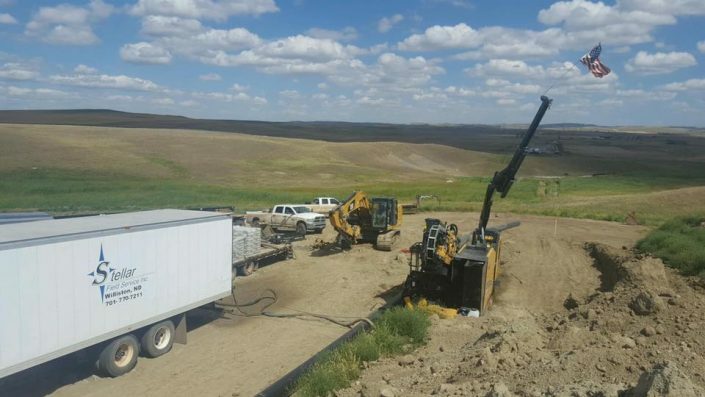 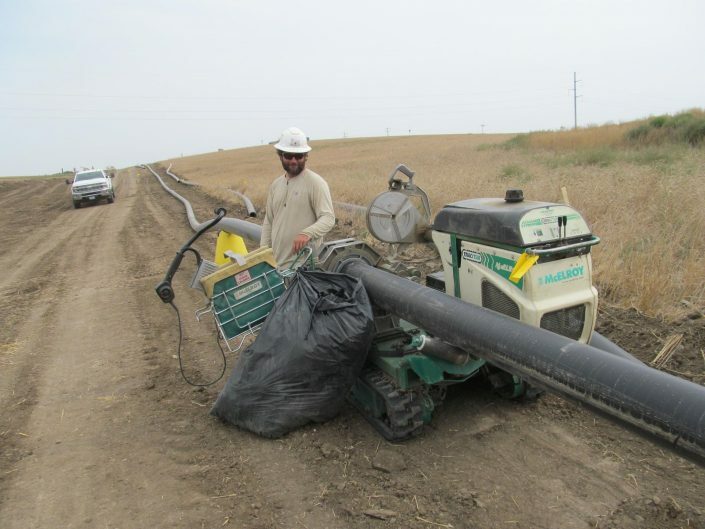 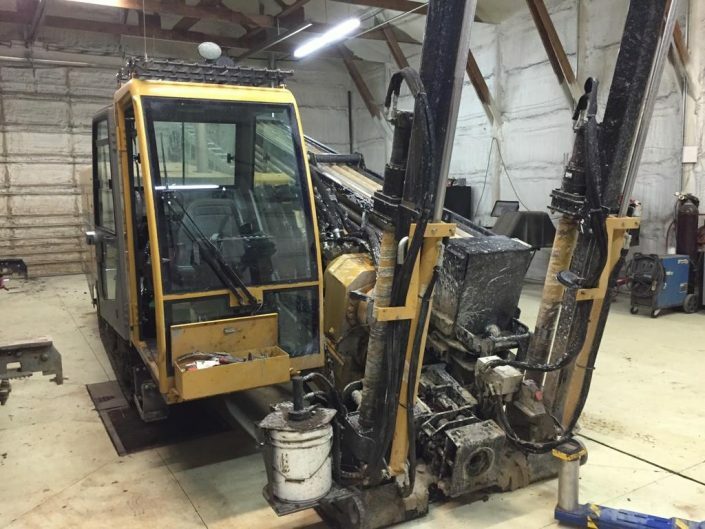 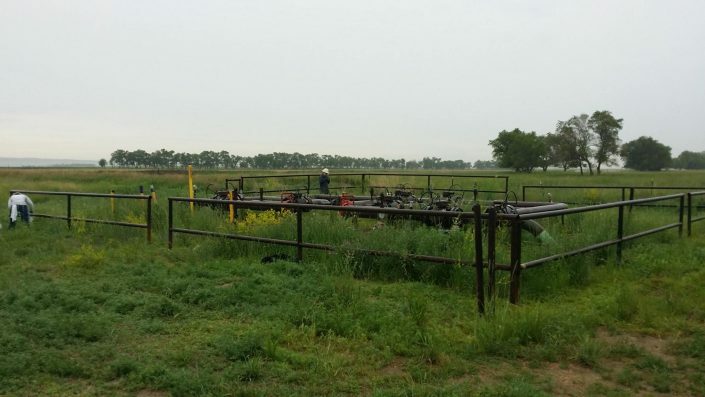 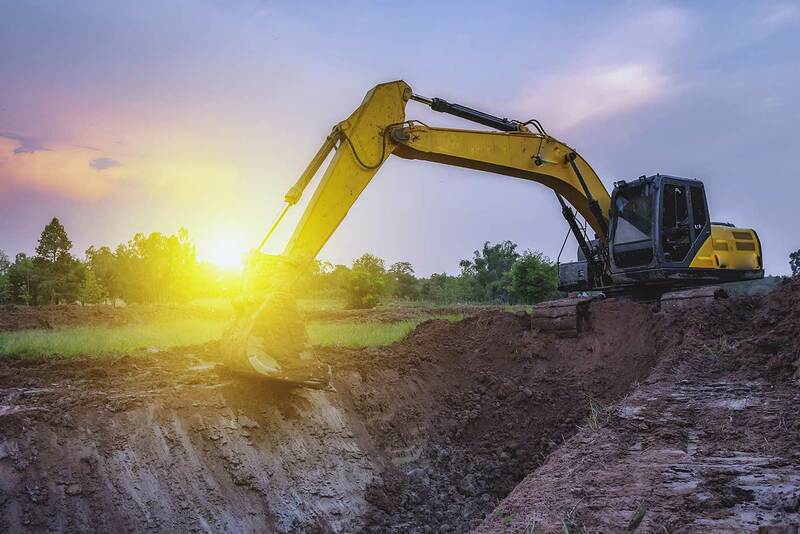 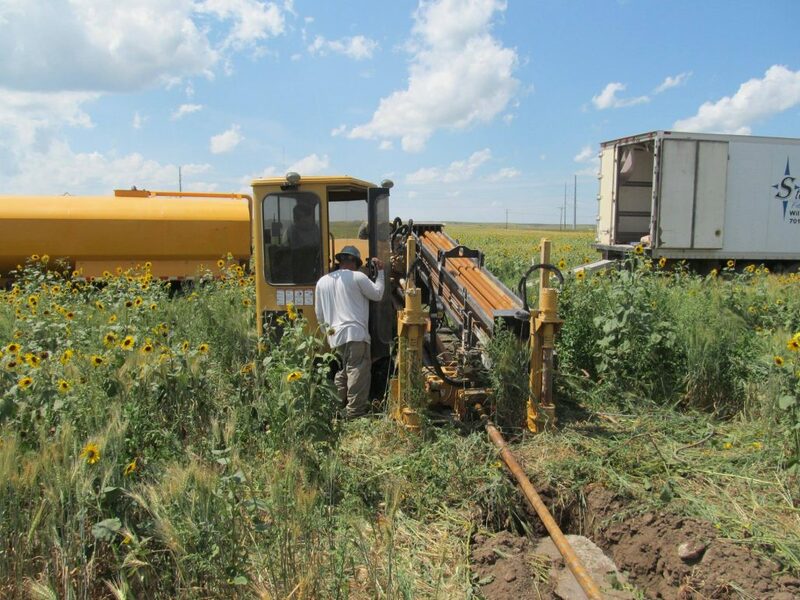 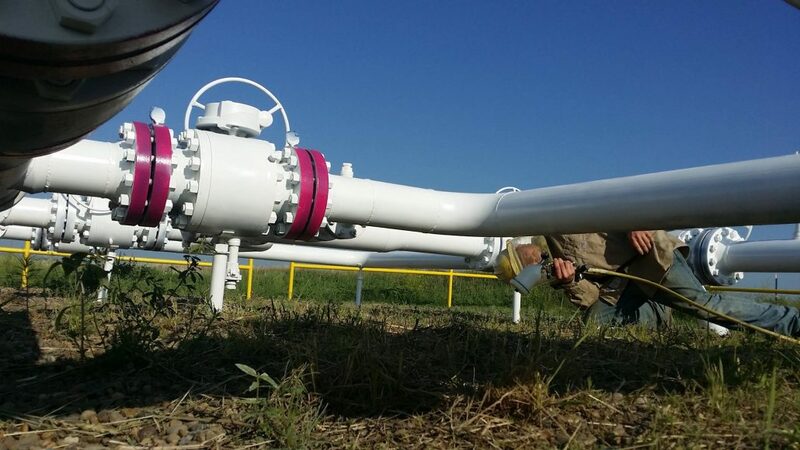 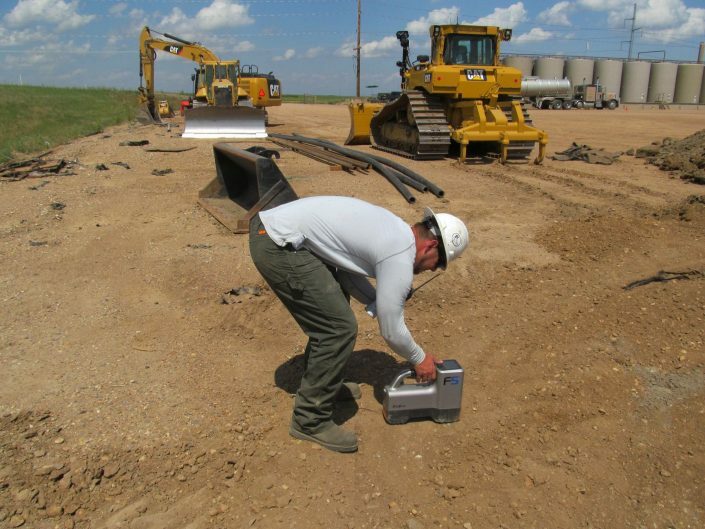 Our crews handle all aspects of drilling wells for production. 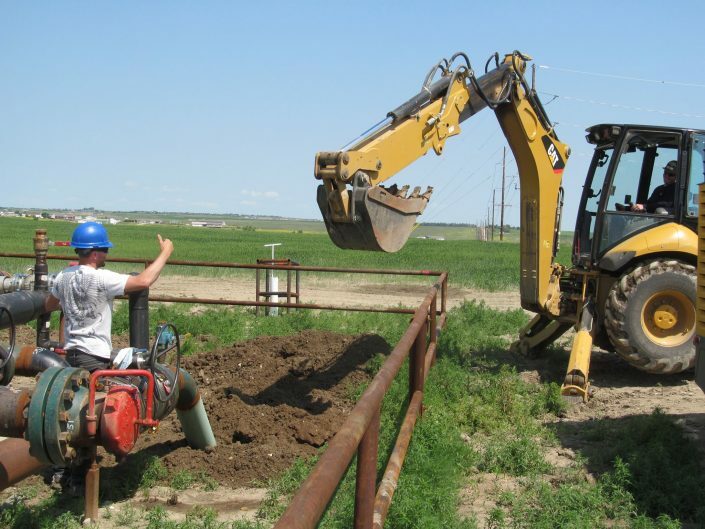 Stellar educates workers on the hazards and precautions involved in Well drilling with the aim of increasing job site safety.